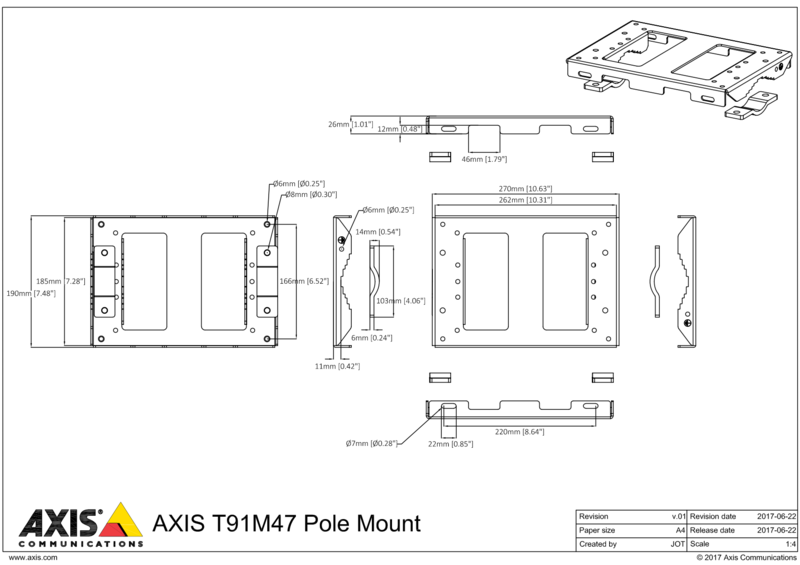 AXIS T91M47 Pole Mount is a pole mount designed for use with AXIS T8504-E Outdoor PoE Switch. It is adjustable, and fits poles with a diameter between 25.4-203.2 mm (1-8 in). 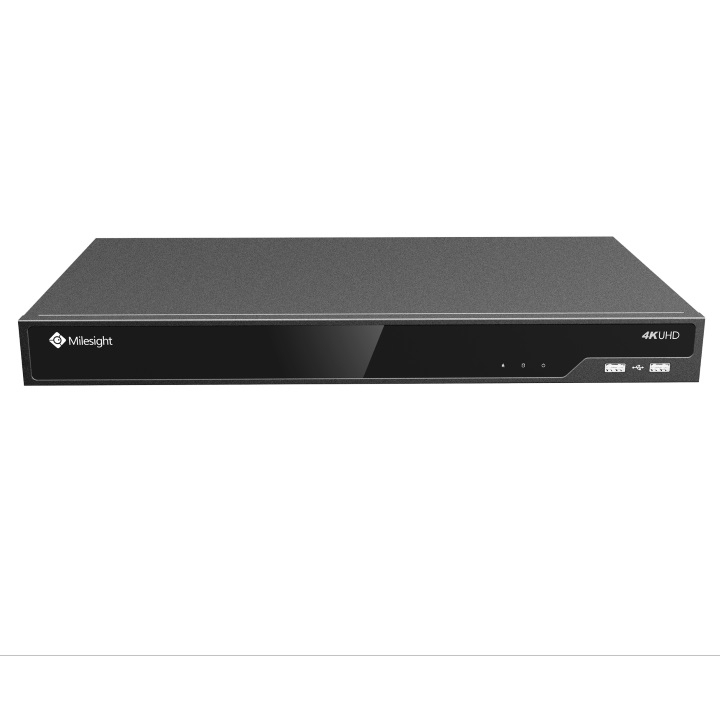 AXIS T91M47 is tightened with either two brackets or two stainless steel straps that secure the installation.